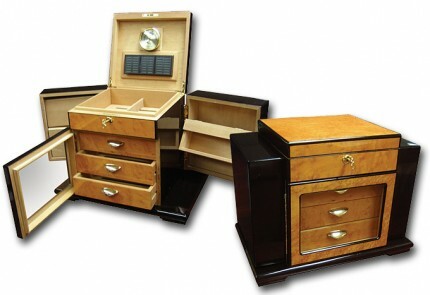 The Genova is the most unusual & dazzling design in a humidor today. 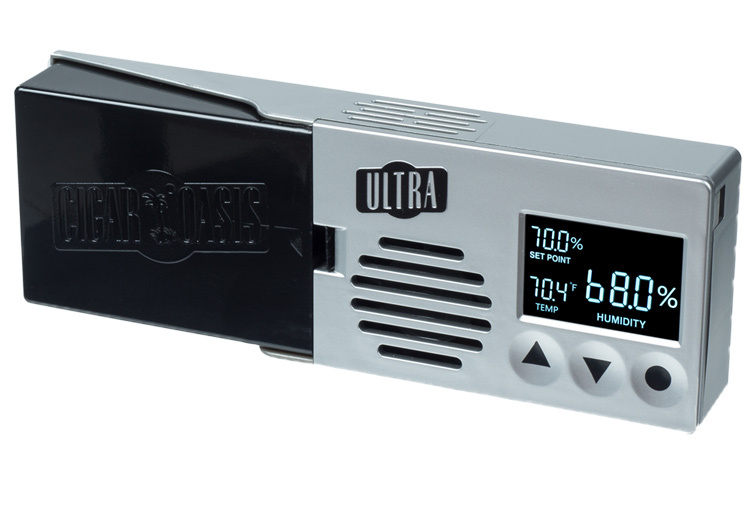 This remarkable unit is not your ordinary humidor. Top storage for your cigars can be secured with the gold lock and key. Just below, a door opens revealing 3 cedar lined pull out drawers with beautifully crafted gold handles. Each side of the Genova contains a black side swing door which opens revealing 2 pivoting drop compartments which can store your accessories or additional cigars. All storage sections are fully lined with authentic spanish cedar. 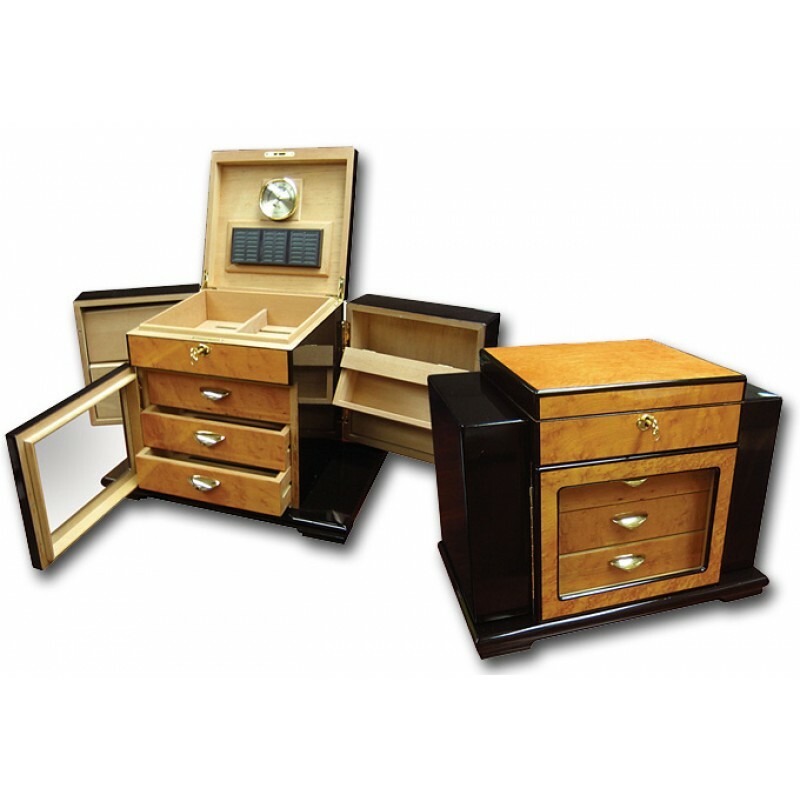 This humidor bears a hand rubbed lacquer finish & is equipped with a large humidifier, hygrometer and stores up to 200 cigars. The Genova possess a wonderfully rare Art Deco design with exceptional quality that will please the most demanding cigar enthusiast. 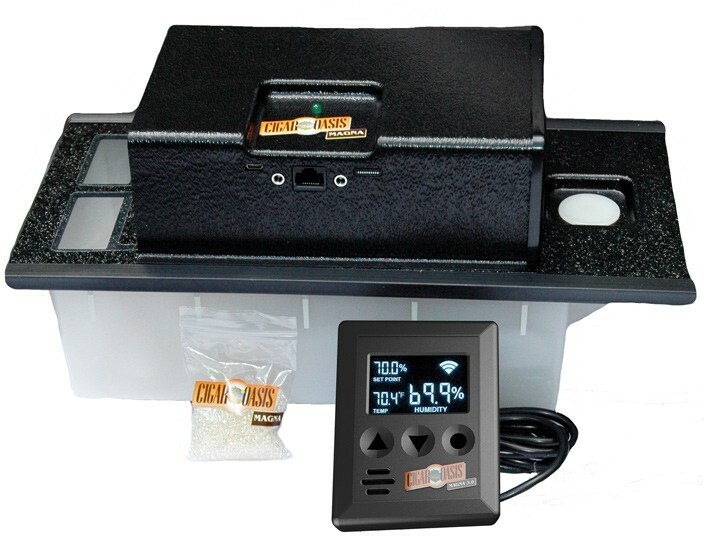 For a limited time, purchase the Genova humidor and get a FREE Digital Hygrometer shown above. 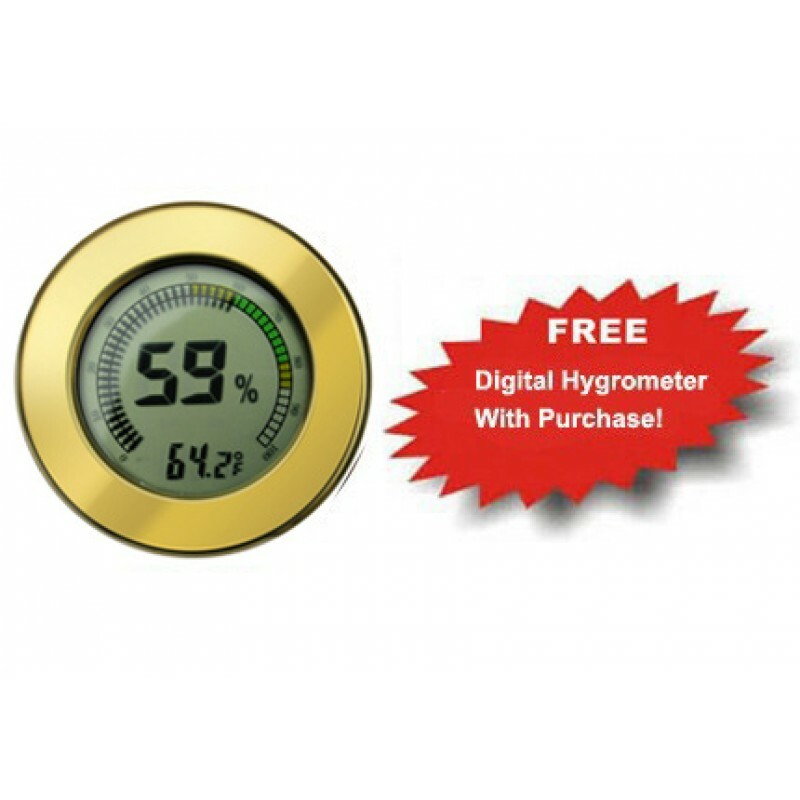 This hygrometer is extremely accurate and displays relative humidity & temperature in Fahrenheit or Celsius. Measures approx. 2.6" W x .6" thick & Includes Battery. Outstanding Review by Angel V.
plenty of storage, the design allows 1 humidifier to do all drawers. I have to say I truly thought something would go wrong. I may have been a bit pessimistic, the pictures and price there had to be a catch. great value quality and price . Everything about this humidor is first rate. 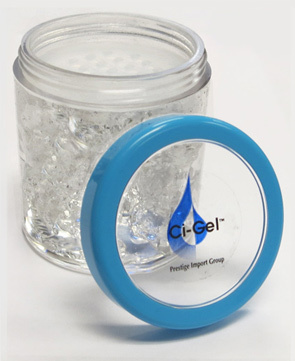 Bought for my husband as a gift as he's been having issues with humidification and the reviews said this has great humidity. It is true to word, my husband is impressed with the preciseness of humidity and really enjoys the look of it. 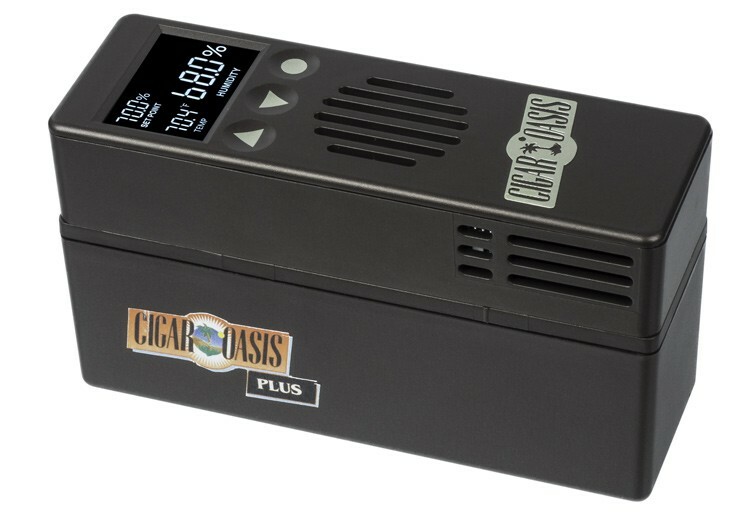 Of course he wants an even bigger one, so he's using this one as an ager humidor for his older/expensive cigars. I love the humidor. To glom on the other reviews, I think 100 or so cigars is more what it will hold. They'd have to be cigarellos to hold 200. Regardless, it is a beautiful piece and seasoned nicely. I look forward to stocking it up a bit more once I get a bit more ambient humidity! I got this as a gift from my girlfriend and I am a very happy customer. 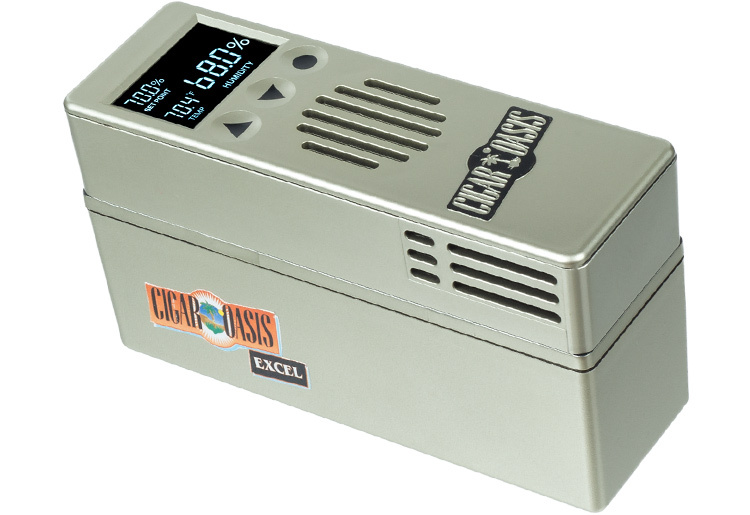 As most reviews go, it only holds 80-100 cigars and I hoped that the extra compartments would hold more, but they are separate from the main compartment humidifier and cigars would dry out. What a great deal... This humidor not only holds temperature and RH like nobody's business it is a beautiful piece of art to look at. The analog hygrometer is nothing to write about but for the price I have no complaints. 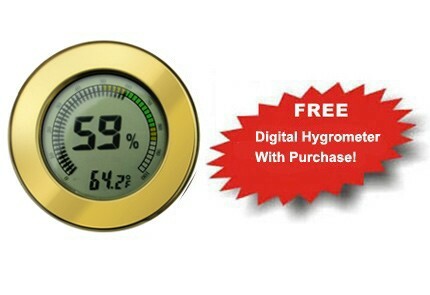 I replaced the hygrometer with a digital. I love this piece. I have five humidors, and this is the most unique, by far. It's so gorgeous that I keep it front and center in my office. Most people assume that it is a treasure/jewelry box because it looks so rich and stylish. Also, the quality of the wood is excellent. Many of my other cedar humidors required some fin grit sanding to remove splinters and roughness, but this Genova is well-built inside and outside.